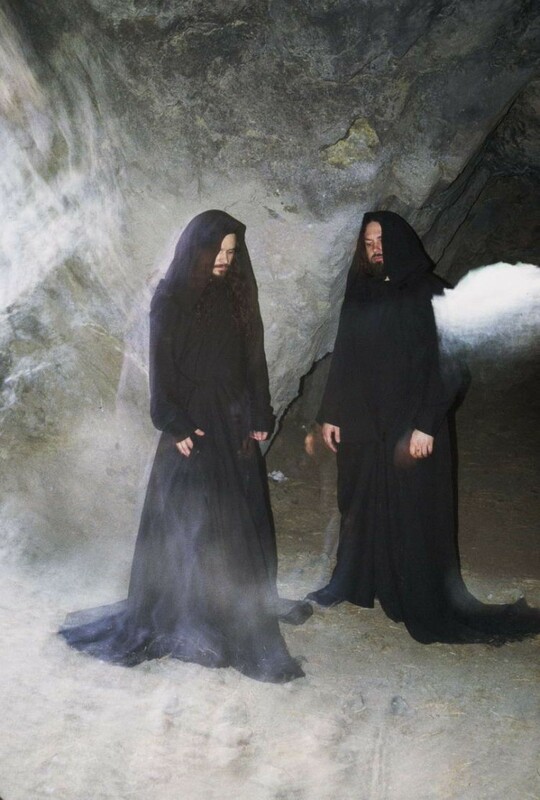 This Sunday evening, December 16th, the Neptune welcomes Seattle’s own Sunn O))) for a homecoming, headlining show. Sunn O)))’s heavy melodies will entomb the venue in what will surely be a wonderfully tormenting evening. This band seems to enjoy a sense of mystery, and though you’ll enjoy their music in your stormy and solitary moments, they’re especially known for excellent – and enrobed – live sets. They’ll be joined by Earth, Dead in the Dirt and Loincloth. For more details and to purchase tickets, head right over here. Written by: Dagmar on 12/11/2012. This entry was tagged posted by dagmar, sunn 0))). Bookmark the permalink.